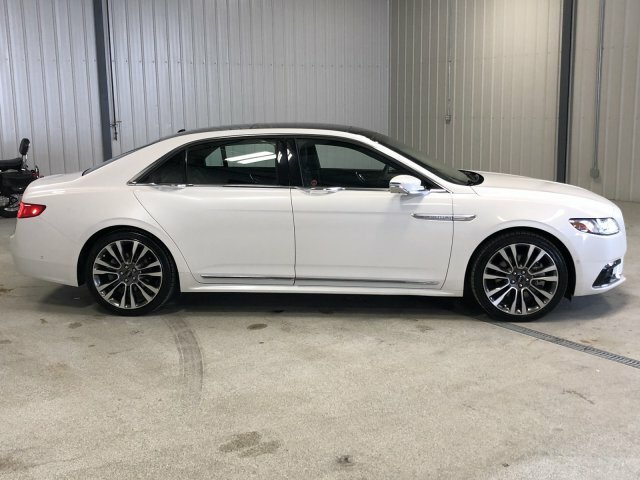 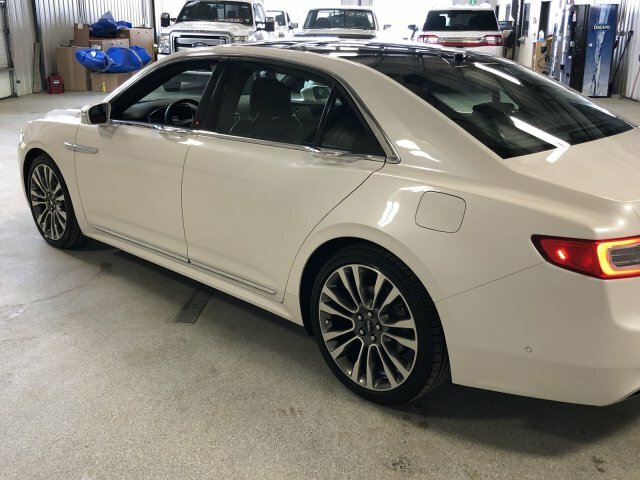 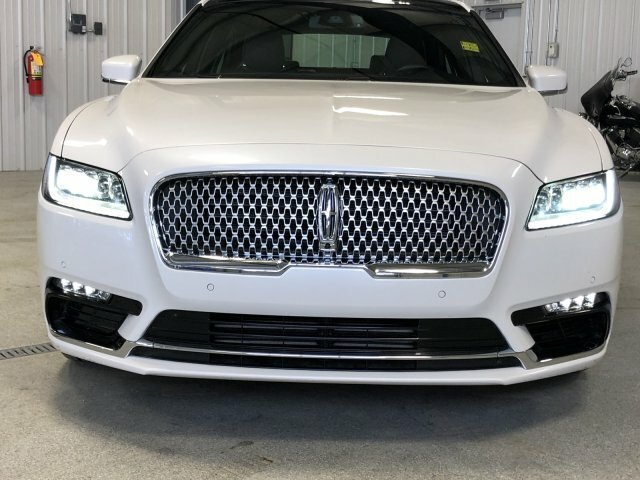 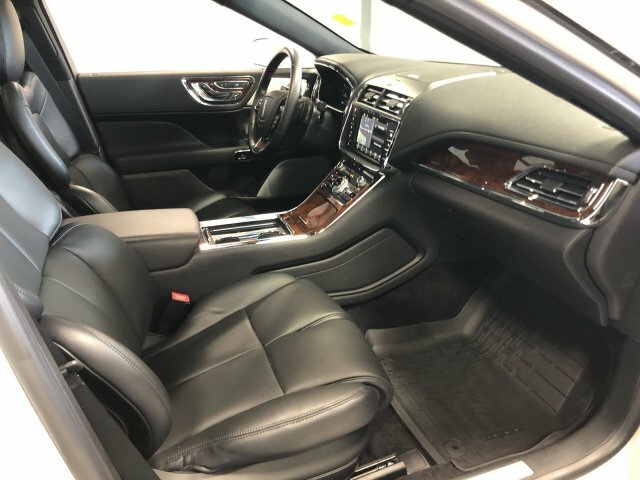 The 2017 Continental isn't just about showing up its 15-year-old predecessor; it's about bringing something unique to the luxury full-size sedan segment: value. 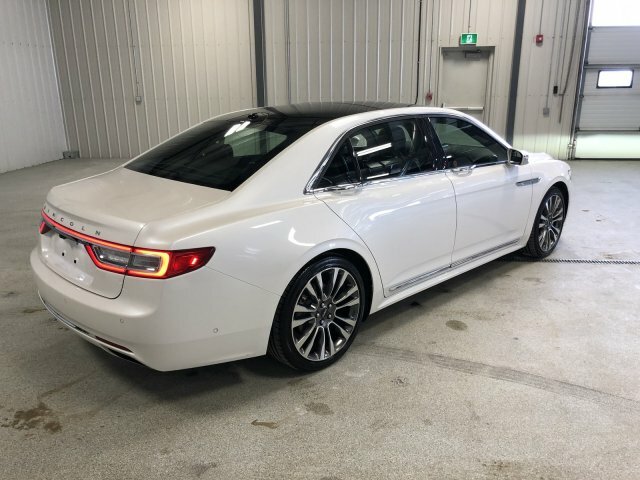 Expect a ride quality that's well controlled yet supple and forgiving. 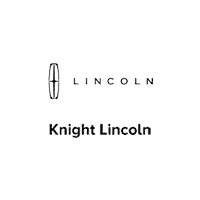 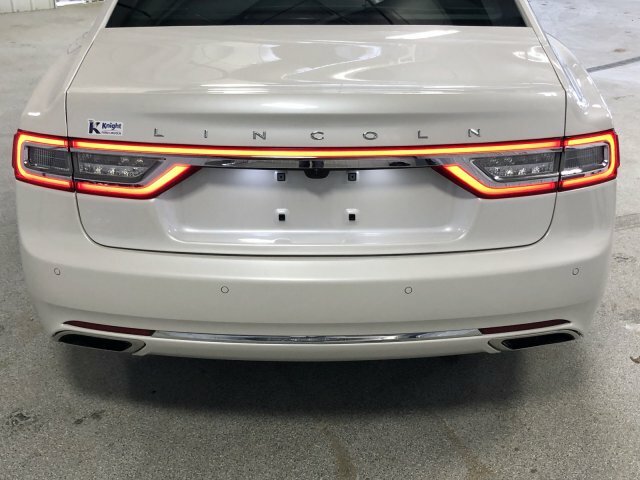 Lincoln's rep for floaty land yachts is a thing of the past. 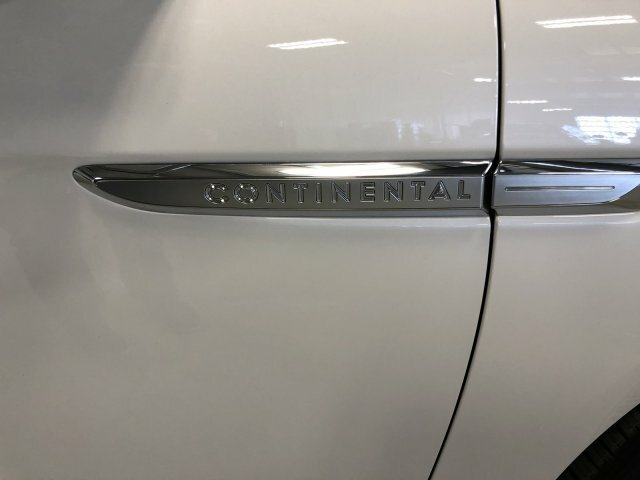 The big Continental should excel here. 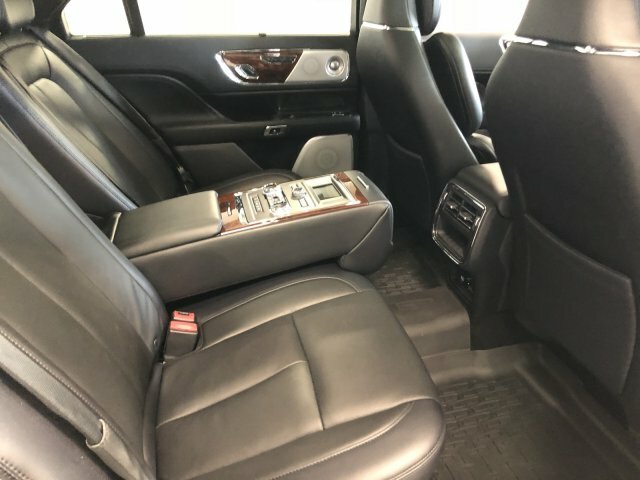 It has a spacious cabin, optional 30-way-adjustable front seats and plenty of room in back. 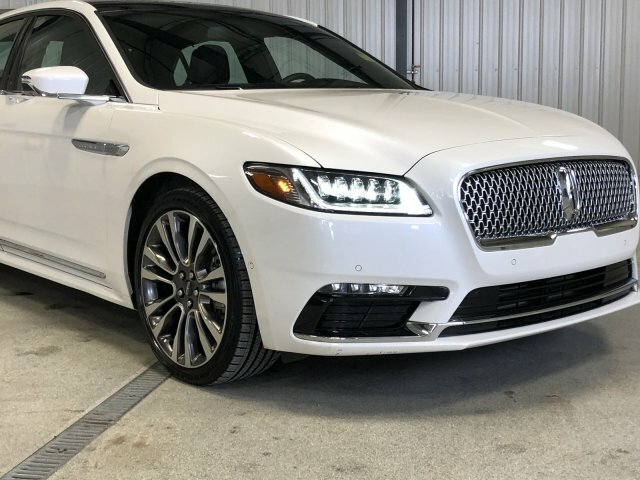 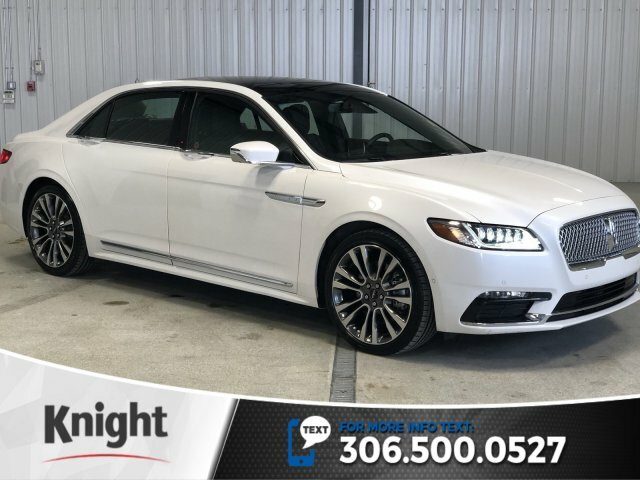 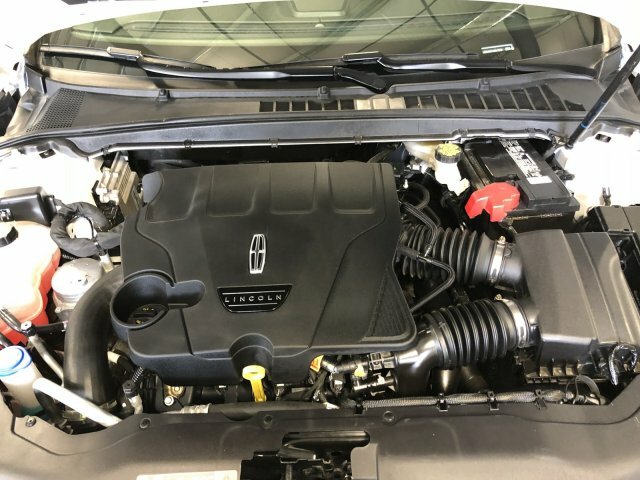 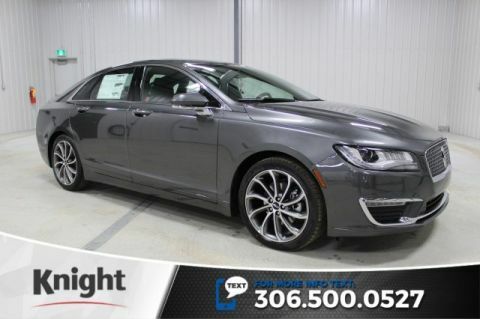 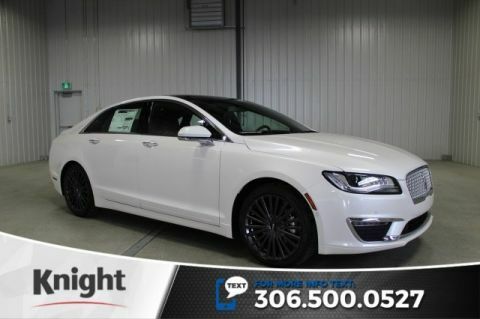 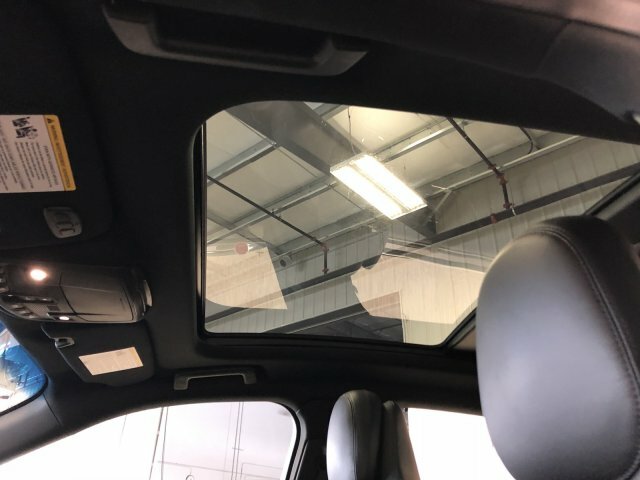 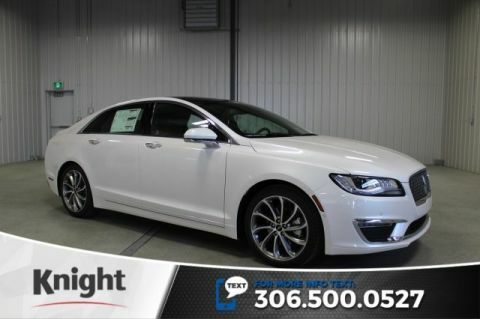 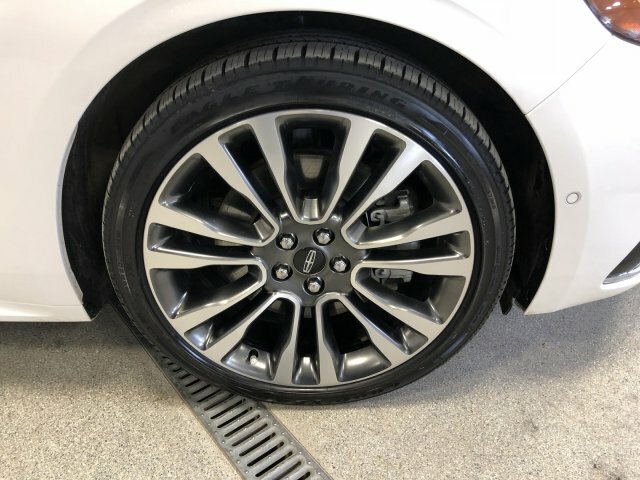 Add in a suspension designed for minimal cabin intrusion and engines designed to work in the background, and you have all the ingredients for a very comfortable sedan. 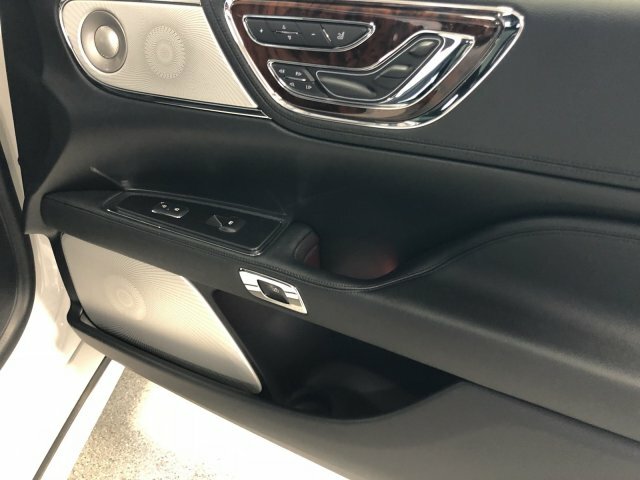 The Continental uses the same Sync 3 technology interface as other Ford products. 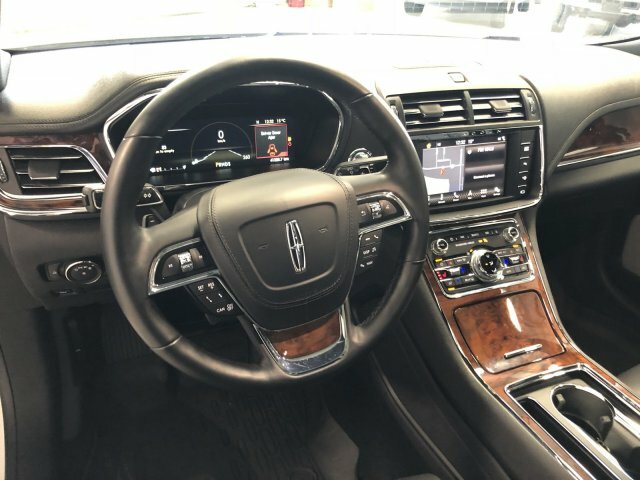 It's a much-improved system that is now easy to use and compatible with Android Auto and Apple CarPlay. 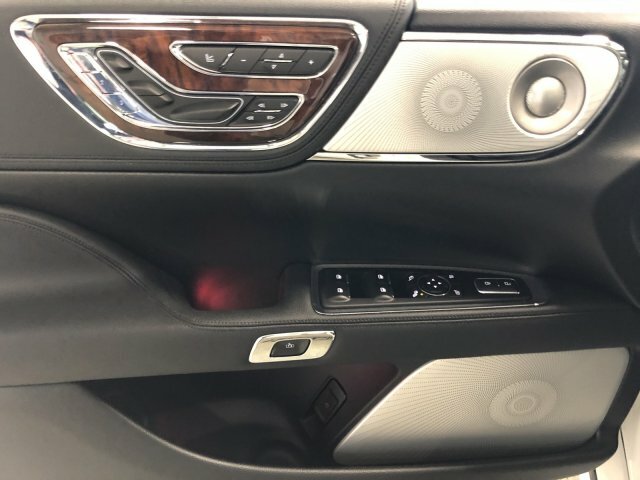 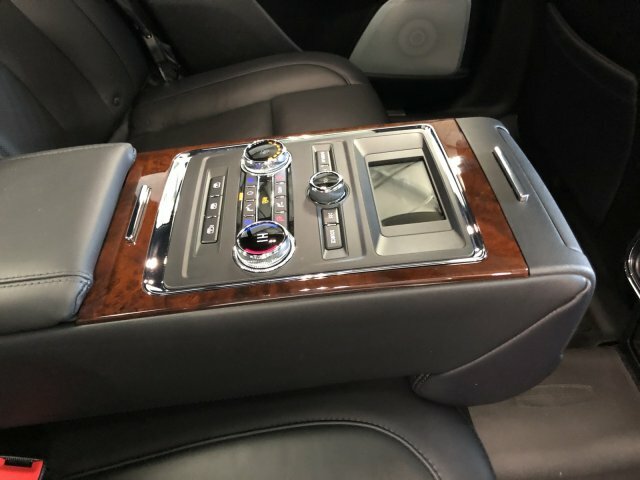 A high-end audio system is also available, along with adaptive cruise control and automatic emergency braking.